Eternal Astro Physics, Sanatana Jyotis Shaastra, has many branches. 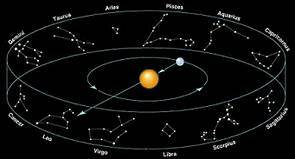 One of them is Astro Meteorology, which is an integration of Meteorology, an atmospheric science and Astrology, the Wisdom of the Nine Revolving Heavens. The Solar transits of the constellations are studied and each solar transit was found to have some characteristics. The Kerala mathematicians, after years of Experimentation, Observation and Hypothesis, came up with the Kerala Njauttuvela Calendar. Intuitive Sciences involve the sixth element of Intuition also. Annual Rainfall, monthly rainfall, rainfall map, tropical rainforest rainfall, rainfall intensity, rainfall cycles are all measured by Sanatana Jyotis Kalavasttha Saastra or Astro Meteorology. 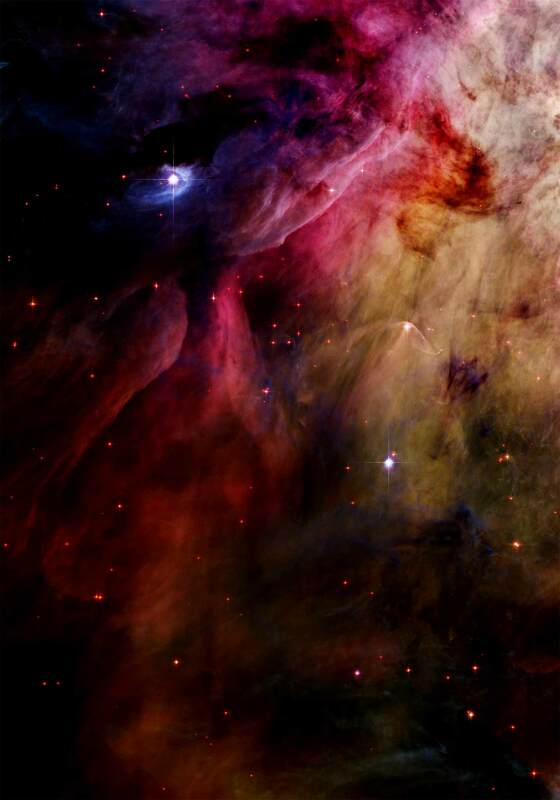 World class astronomers ( Madhava, Paramesvara et al ) observed the Heavens. They indulged in Observation, Experimentation, Hypothesis, Generalisation and Classification, which is the Fivefold Scientific Method and they devised the Vedic Calendar accurately. According to Physics, the land gets heated faster than the Sea and cool winds from the Bengal of Bengal pick up moisture and pour over India, during Thula Varsha. 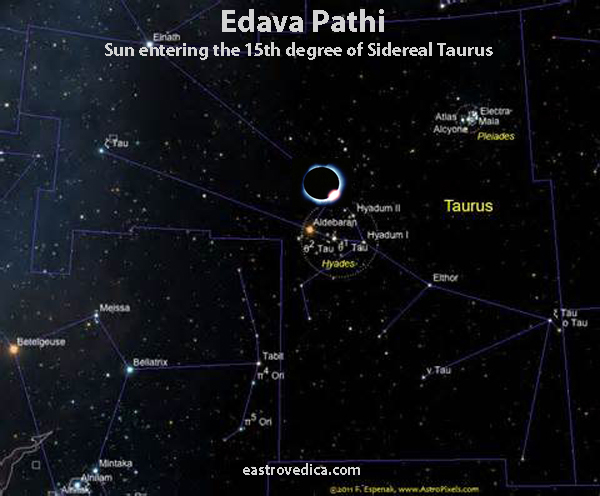 The reverse happens during Edava Pathi ( Half sidereal Taurus, that is when Sun enters the 15th degree of Edava or Taurus ) cool winds from the Indian Ocean pick up moisture and precipitate over India ! 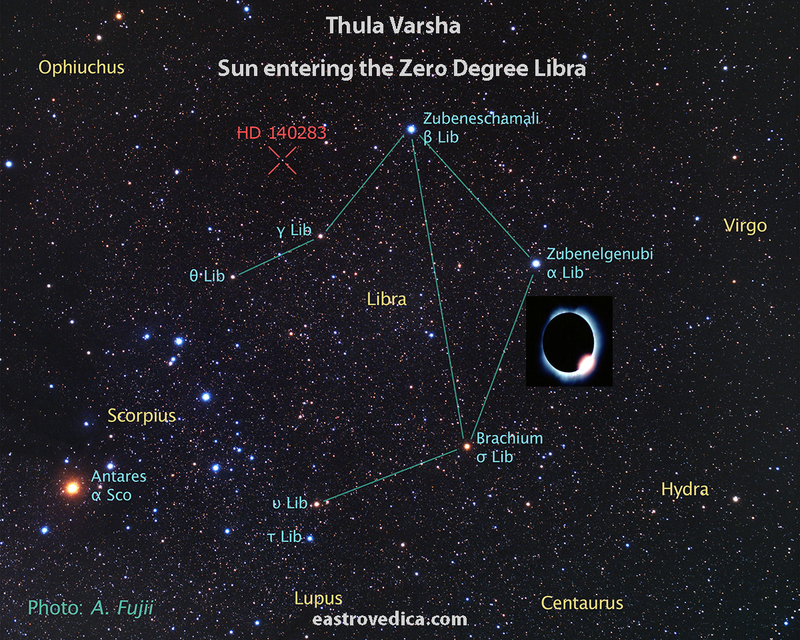 This astronomical phenemenon was known to the Indian mathematicians who accurately devised the Calendar and the two Monsoons, Kala Varsha and Thula Varsha ! 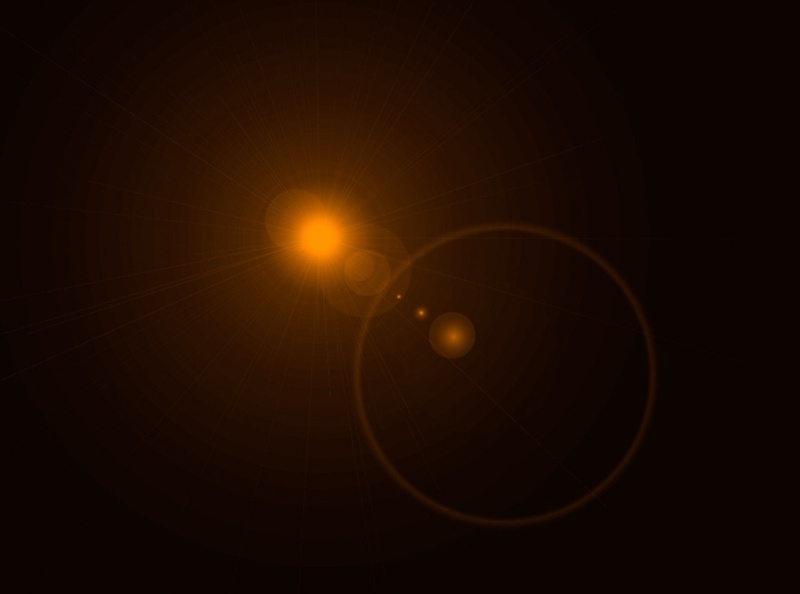 Let us see what the Sun creates during his journey through the 360 degrees Circle of Light, the Jyotis Chakra ! In Kerala, only three major seasons are experienced. They are more or less related to the revolution of the Earth or the Sun's longitude. The Krishi Geetha - by Parasurama.